As a coach we all work with our own toolbox at hand. While listening to our clients we pay attention where their thoughts are going and what the outcome will be if they keep walking on this path. We reflect back to them what they said. This way the client gets the opportunity to have a look in his or her own mirror. This is important of course, so that they are able to learn from the way they view themselves and the life they live. Sometimes it is very difficult for a client to step back and have a look in the mirror. Sometimes it is difficult to let go of everything that is going on in their present moment to step into the coaching session. When these moments happen we as a coach to have a look into our toolbox. Meditation would be a good tool to pick up. With this tool we can help our clients at these particular moments of being stuck, but we can also teach them to tool themselves. So that if a moment of unbalance happens during the day, clients can include meditation into their own routine. This will give them a powerful tool at hand and at any moment. Even if the clients are in complete balance and like to grow closer to themselves. Why introduce meditation as a tool to coaching? Meditation is a practice of concentrated focus upon a sound, object, visualization, the breath, movement, or attention itself in order to increase awareness of the present moment, reduce stress, promote relaxation, and it enhances personal and spiritual growth. Coaching as partnering with clients in a thought-provoking and creative process that inspires them to maximize their personal and professional potential. Coaching honors the client as the expert in his/her life and work and believes that every client is creative, resourceful, and whole. Both coaching and meditation have a goal to let people grow and move forward in their own life. The client is the central person in both of the activities. 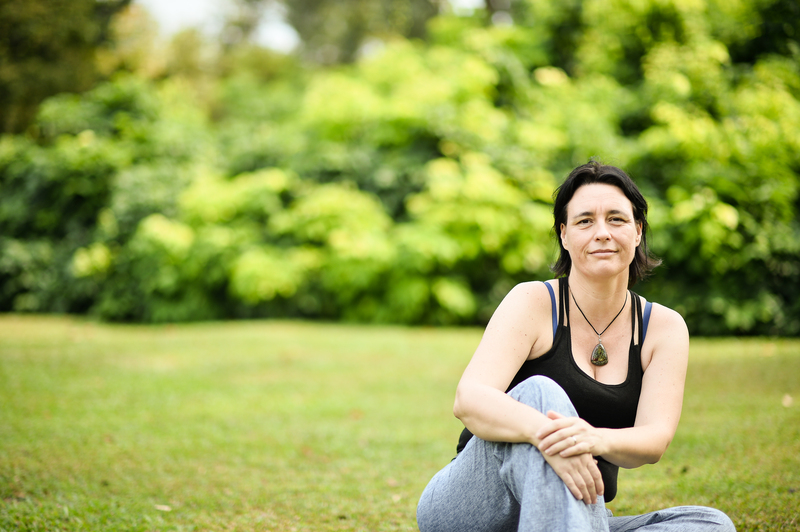 Within a coaching sessions, meditation is there to support in the client self and also outside a coaching session as tool for the client to (start) using themselves. The meditation experience is interesting because on one hand it is about completely letting go of everything, and on the other hand, it is about paying more attention. It’s a paradox. Let go of everything and have the courage and faith and conviction to keep letting go, fearlessly, no matter what arise. But don’t let go of consciousness, don’t let go of attention, don’t let go of awareness. Meditation is the paradox between those two positions. These are exactly where we as a coach and client can use this powerful tool to our advantage and learn about the knowledge within. 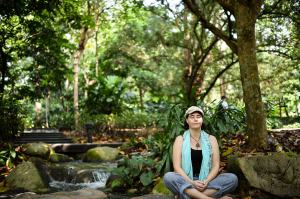 What makes meditation important for the coach? The importance of using meditation as a tool for a coach is to be able to guide our clients to his or her best abilities. The coach would like for the client to tap in to the subconscious mind of himself or herself. This is where the true self of the client is and where all the desires start. It is not always clear why something is not working or why moving forward is so difficult for a client. To give the client the understanding of why they are working on these particular goals they have set out for themselves, meditation will help them to work and achieve these goals with less restriction. To truly understand why you as a client would like to make a change or would like to move forward, it is important to understand this and that way be able to make the change. For example, you would like to have a promotion at work but this may have nothing to do with the fact that you earn more money or that you can lease a car with the promotion. Rather, it could have everything to do with your the ability to make changes within the company. These changes will make the company better and this promotion will give you the opportunities to implement your views. It will take away a lot of stress and opens up the client to trust the flow of the journey they are on and why they dream about the opportunities in the near future. The client will be able to see obstacles and understand the correct value of these obstacles. If you look at the picture above: you can see that the physical, waking consciousness is only a little part of the knowledge we all carry. It is important while making changes in our lives to use the knowledge we have within us. When we are able to do this, we are also able to tap in to the knowledge that is outside of ourselves. 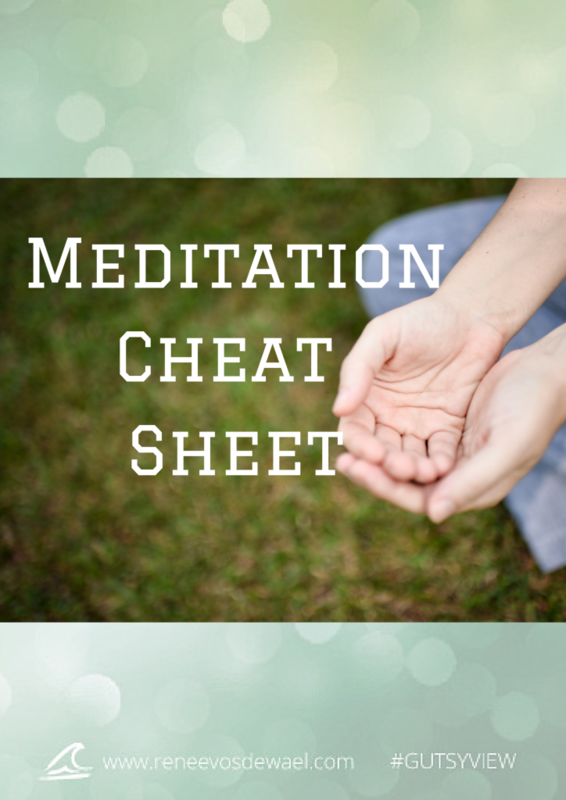 Don’t forget to download you’re meditation cheat sheet! 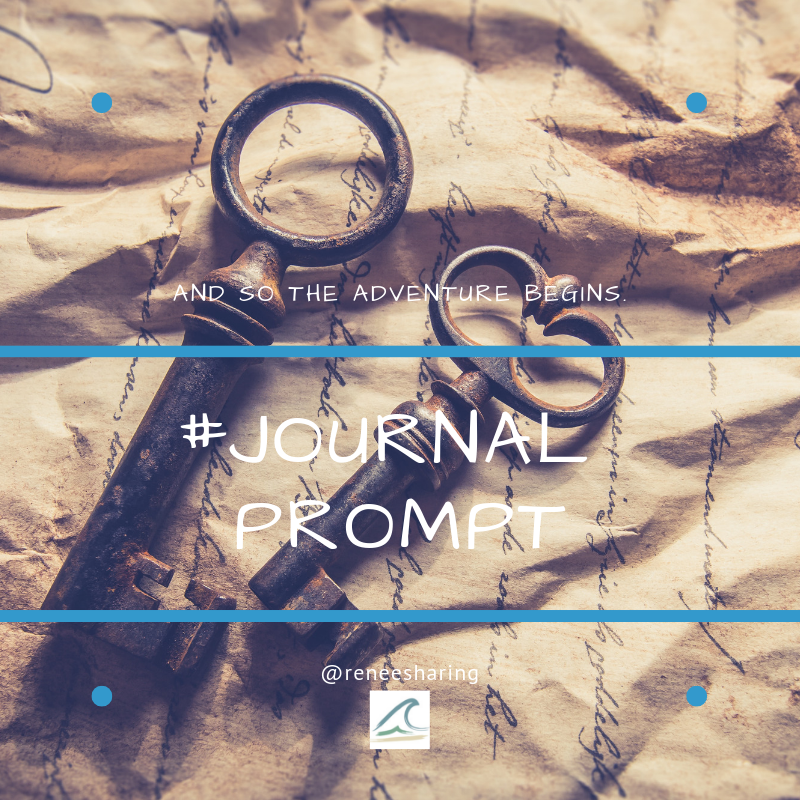 This entry was posted in Personal development and tagged accountable, andrew Cohen, cheat sheet, clarify, coach, courage, discover, encourage, important, meditation, tool, toolbox. The best it is that easy? Finding meditation at any level anywhere, is amazing! Great article. I went to a conference recently where a meditation exercise was given – a totally new concept to me and I’m sure I was so focused on doing it “right” that I was doing it “wrong”. However, I can see in the right environment how this could be a great tool to help those you’re working with find balance. Great points! 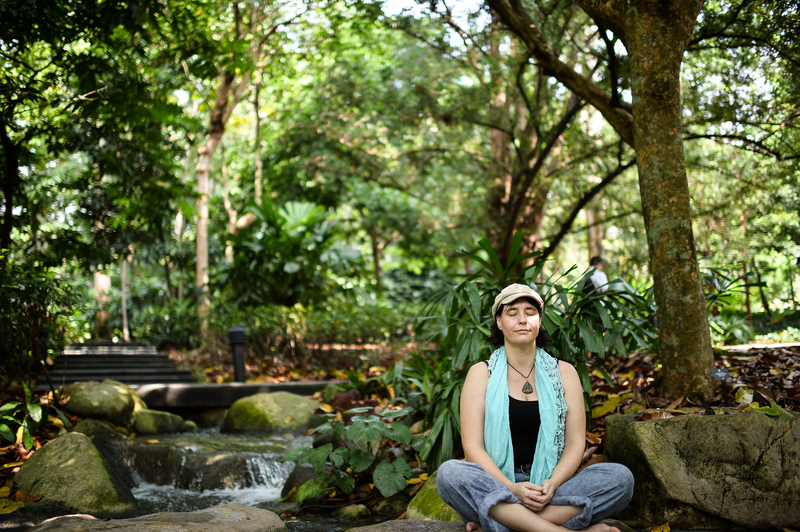 Thank you for this insightful look at meditation and coaching. I have made it a regular habit to focus on gratitude every day and even share daily “Attitude of Gratitude” thoughts on my Facebook page. I also read and share daily devotions from my own readings. I enjoy encouraging people and have thought about life coaching.